The conference was preceded by a “Canada Day” (Nov. 16) organized by the Canadian Studies Center at Vienna University, involving scholars from various disciplines. 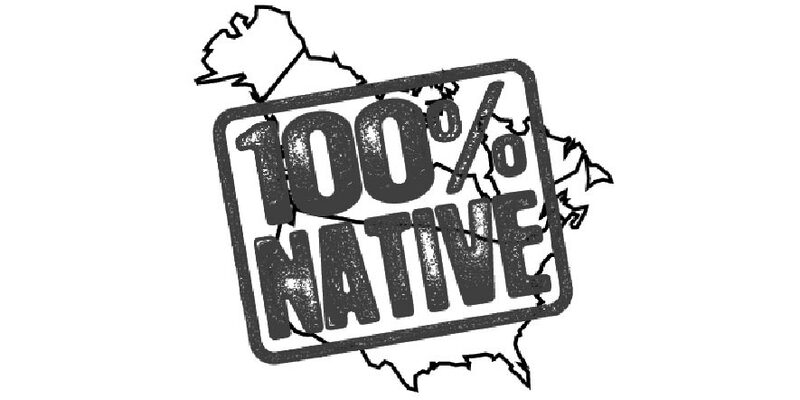 Collective identities of the indigenous peoples of North America as well as their articulation in literature, the visual arts, and popular culture have in no small measure been shaped by the nation states on whose territories they have come to reside. The conference will discuss historical and contemporary similarities and differences between the U.S. and Canada in the respective processes and products. While comparative contributions are especially encouraged, specific case studies illuminating the relationships between indigenous peoples and the nation states are also welcome.